At Bell Road Toyota we don't just sell cars and crossovers. If you're shopping at our Toyota dealership serving Scottsdale, AZ, you can't overlook our impressive pickup trucks. 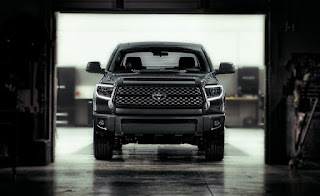 The 2019 Toyota Tacoma and 2019 Toyota Tundra can both be relied on to tackle tough jobs and terrain. Now we've learned a bit more about the next-generation editions of both trucks, and we know that they'll continue to impress. Here at Bell Road Toyota, we know that drivers are really into SUVs and crossovers right now. One of the most popular new Toyota models on our lot is the Toyota Highlander, and fans of this model are in luck. It's getting some upgrades for the 2020 model year. When you shop here at Bell Road Toyota, you won't just find a great selection of cars and crossovers. The Toyota brand builds a great pickup truck as well, so when you're looking for something rugged and capable we can help you out with that as well. One of our favorite models is the 2019 Toyota Tundra. This full-size truck offers plenty of options and standard features that you'll appreciate. Use Your Tax Refund on a New Toyota Car! Tax season is officially coming to a close, and if you're lucky, that means a big tax refund! And what better investment for your tax refund is there than a new Toyota model. 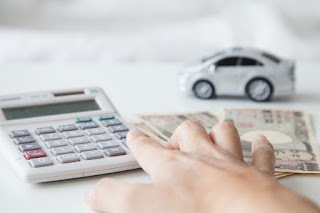 Whether you're looking for buy or lease, the experts here at Bell Road Toyota are ready to assist you. 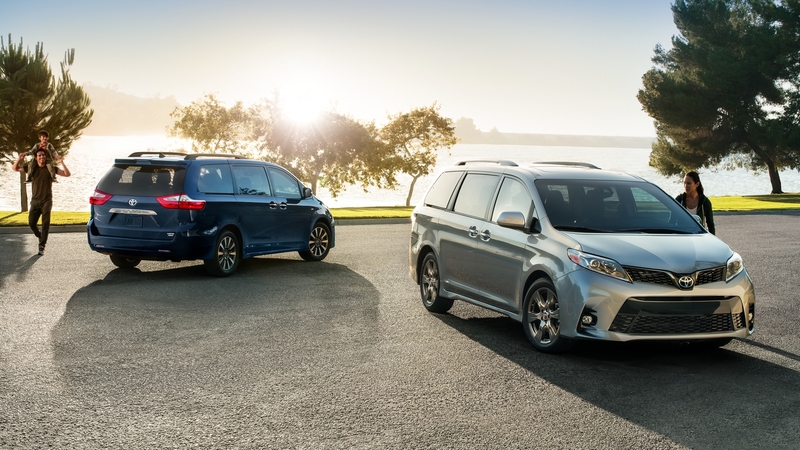 The 2021 Toyota Sienna: Bigger Than Ever? Here at Bell Road Toyota, we know that crossovers and SUVs get a lot of the attention these days. That doesn't mean that drivers with growing families should ignore the minivan though! The original family car, a model like the 2019 Toyota Sienna offers advanced safety features, the latest tech, and all of the space you and your family needs. Now we've learned that the 2021 model is getting some upgrades, and this minivan could end up getting bigger than ever. 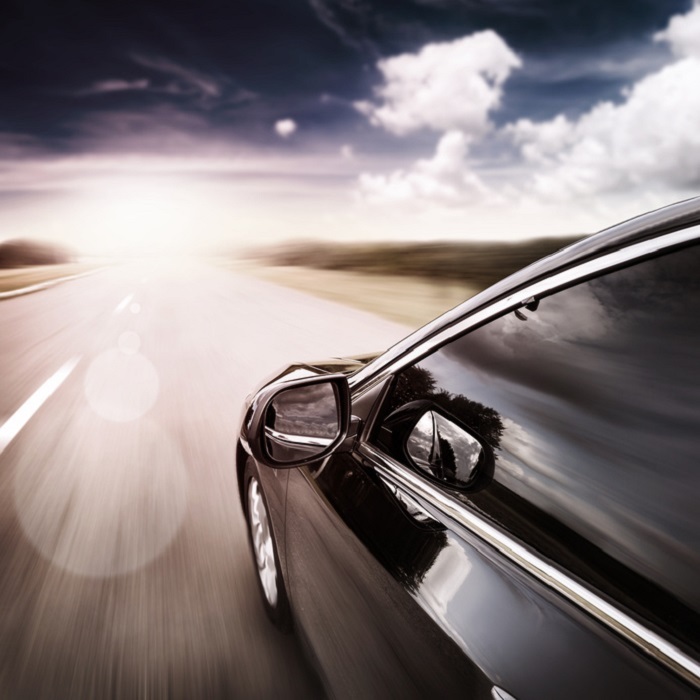 Here at Bell Road Toyota, we know that automotive tech is evolving rapidly. Newer Toyota models like the 2019 Toyota Camry offer advanced driver assistance technologies that practically allow the vehicle to drive itself in some situations, so it's clear that self-driving vehicles are coming sooner than some might expect. We're excited to see them in action, but there are some things that autonomous vehicles need before becoming viable. The Toyota brand believes that it has figured out one of them. It may seem early, but we're already thinking of 2020 cars here at Bell Road Toyota. One new Toyota car that recently made its debut is the 2020 Toyota Corolla. Journalists got to take this new sedan for a spin and experience some of its newest upgrades for themselves.